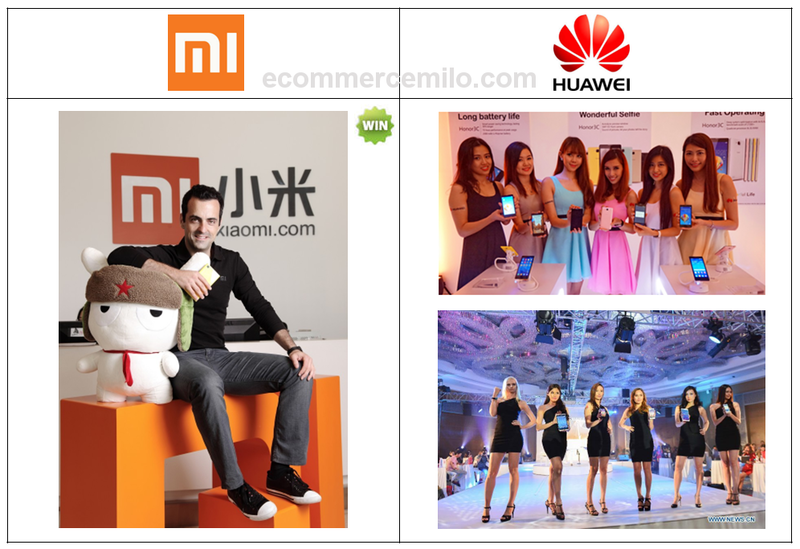 Before we start, read on our sharing earlier on how Xiaomi and Huawei disrupt the smart phone market with e-commerce, in case if you missed it. Xiaomi is a mobile Internet company, they never position themselves as a pure smart phone maker. For Xiaomi, phone is just a device to a bigger Internet ecosystem. Similar with Apple's iOS, iTunes and App Store, Xiaomi is building its own ecosystem with MIUI, which is built on top of Android. However for now, it seems that MIUI is a little hyped up as besides user interface (design theme), we don't see much improvements in terms of functionality. Most of the design themes are contributed by MI Fans, their strong group of supporters. MI Fans was taking shape since the early days of hunger marketing, dedicated for those proud owners of the much sought-after Xiaomi phone. 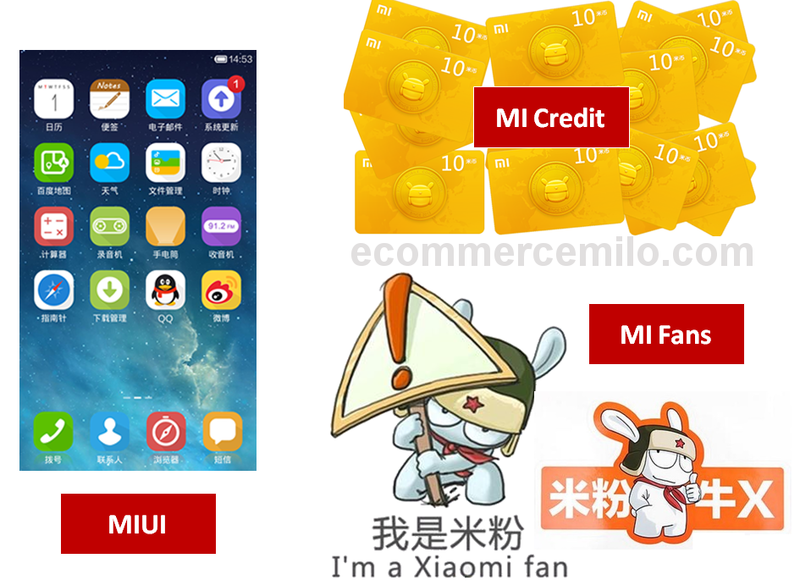 MI Fans plays an important role for Xiaomi's crowd-sourcing efforts, for example when they enter a new market, the local resources are being translated by MI Fans. MI Credit on another hand is a token for MI Fans when they contribute to the platform, in which they can use it to buy virtual items like design theme. Huawei on another hand leverages on their long, strong history of manufacturing. As opposed to Xiaomi, Huawei has better control over the phone manufacturing line, hence arguably with better build quality. 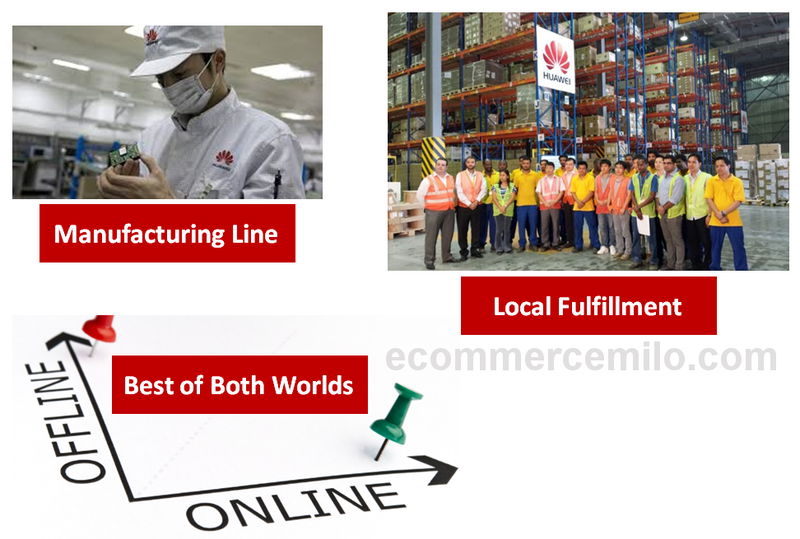 Whenever Huawei enter a new market, they will build or rely on local warehouse and fulfillment facilities to ship out online orders. 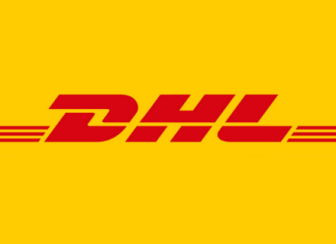 Therefore, they have an edge in terms of fulfillment speed and service over Xiaomi, who ships the units directly from China (at least for now). As we covered in the previous article, Huawei offers Honor series exclusively online and Ascend via the "traditional" or physical outlets. They definitely enjoy the best of both worlds to penetrate both online and offline markets. Hey, not everyone buy smart phone online, right? Besides what we have covered above, let's look into the head-to-head showdown of Xiaomi vs Huawei. Xiaomi has recruit a super star to their team with Hugo Barra, who used to be the VP and product spokeman of Google's Android. He is an important spokeperson with strong influence on Xiaomi's international expansion. It is just like signing Lionel Messi for your football team. Huawei on another hand lack an attractive leader, ambassador or spokeperson with international face (no doubt they have strong Chinese leaders though). As we have discussed earlier, Xiaomi ship the orders directly from China, while Huawei leverages on local warehouse to fulfill online orders. 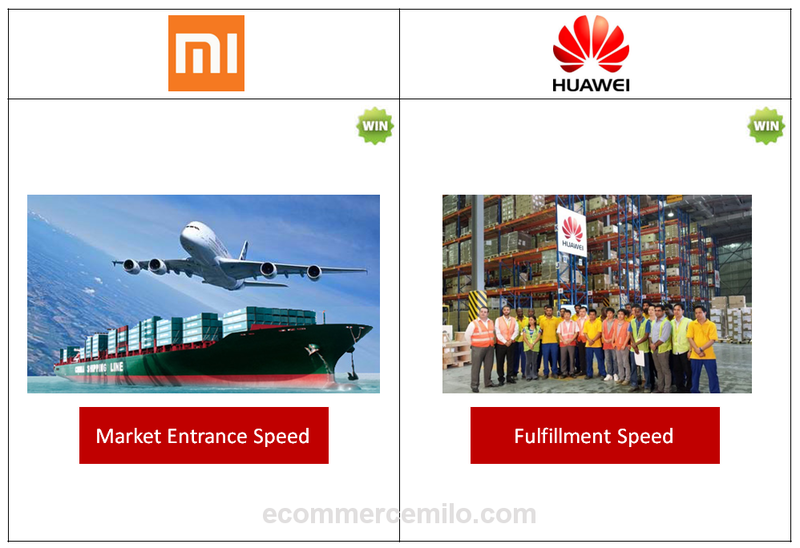 There are pros and cons on each arrangement, with Xiaomi capable to enter a new market with speed (without the hassle of local fulfillment setup) while Huawei is able to fulfill the orders with better control and speed. 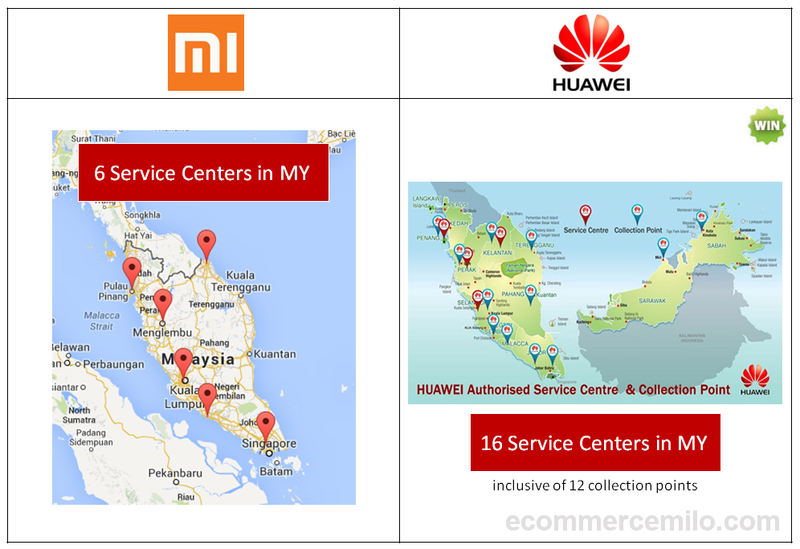 A closer look at their after-sales service seeing that Xiaomi has 6 service centers in Malaysia while Huawei has 16 of them (including collection points), which they can leverage on their existing infrastructure for the "offline" Ascend series. There might be a question mark over Xiaomi's entrance to western countries, markets that emphasize on after-sales service and might not get too carried away with hunger marketing tactics. Last but not least, Xiaomi is seemingly running a sprint in their business approach, at least from our opinion and observation. They are trying to grab the international market share and revenue with speed, however will they will enjoy big success in countries without significant Chinese population? 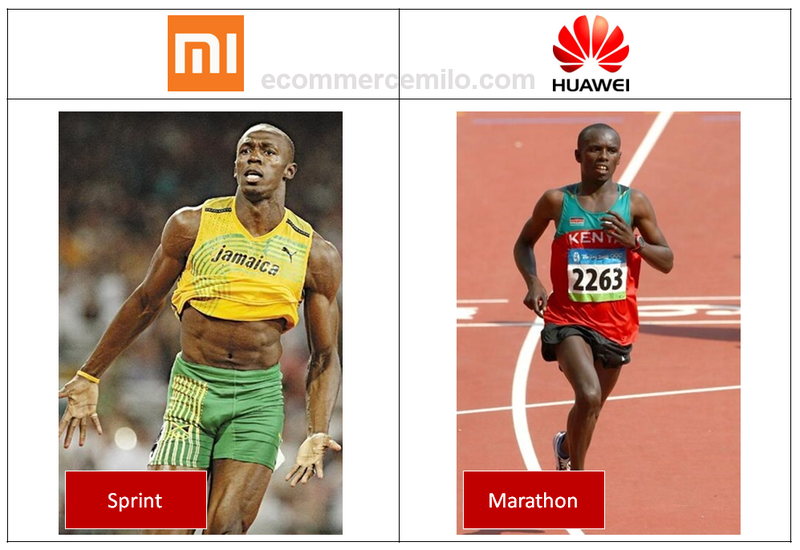 Huawei on another hand is a huge company with long history, and with their existing assets, they definitely have the mileage to run a marathon. We leave it up to you to comment who will win the race eventually, but we are sure that both of them will continue to play an important role in the smart phone market. You can check out the whole deck below, or view it here if the slides does not appear below. Special note: This article is made possible thanks to the collaboration with 360 eCommerce.